Valentina is a highly motivated and professional manager experienced in delivering superior business outcomes across multiple business channels. Her specialisation is in managing projects and programs of change, digital and cultural transformation as well as operations management. 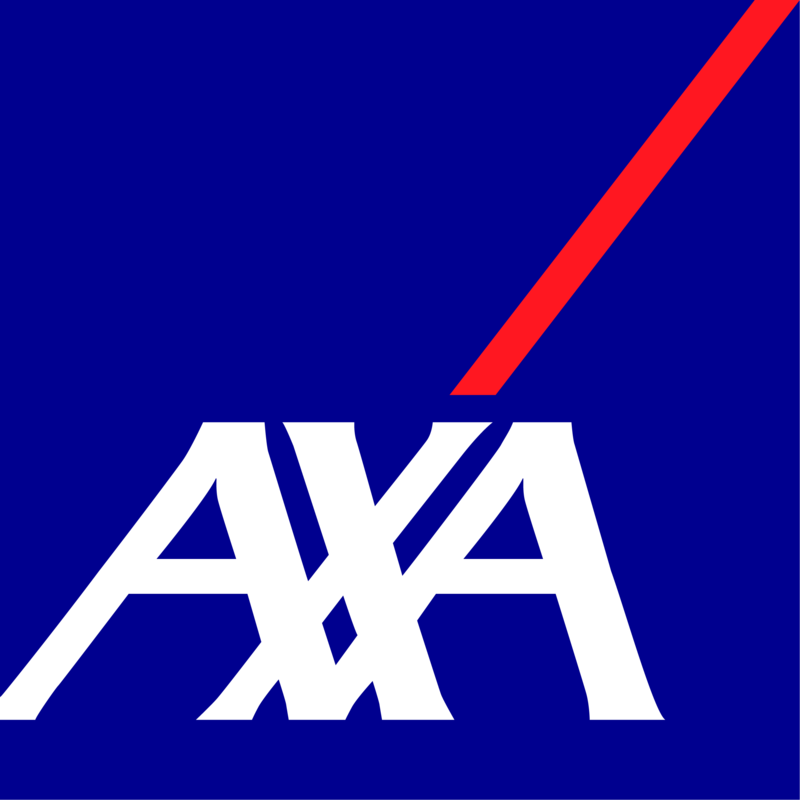 In her role as the Head of Operational Transformation at AXA Partners Travel, Valentina’s responsibilities include change management for operations centres worldwide, digital solutions development and implementation within operations hubs and projects/programmes management, leading a team of project managers in the area of change, transformation, product ownership, business expansion, practices and processes improvement, new product implementation, etc. She is experienced in developing and implementing digital solutions for operations, processes re-engineering, working with multiple operations teams on worldwide scale; international, cross border co-operation; team management and coaching in order to comply with local jurisdiction and global regulations, work across different cultures and geographies. 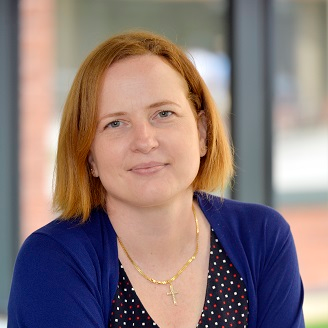 Valentina works within Agile and PRINCE2 environments and she has an MBA from the Open University. Evaluating digital technologies: what were the major considerations and how did solutions fit in with our digital strategy?